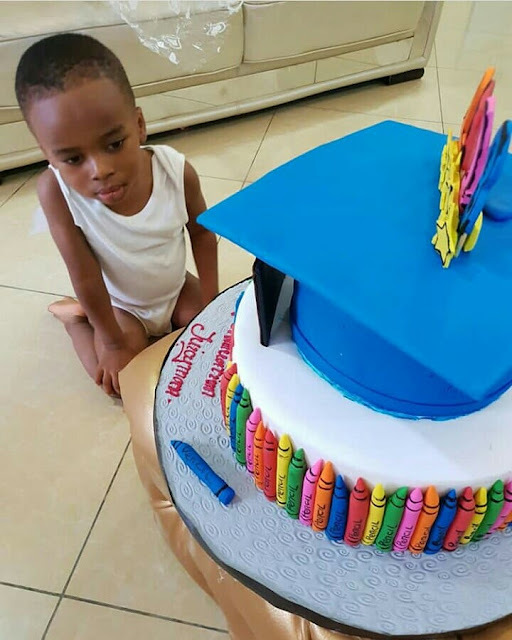 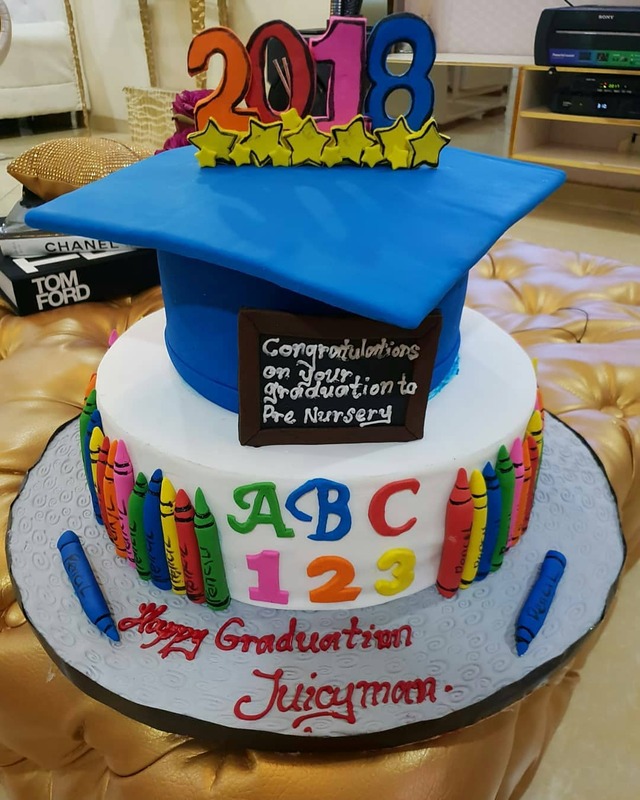 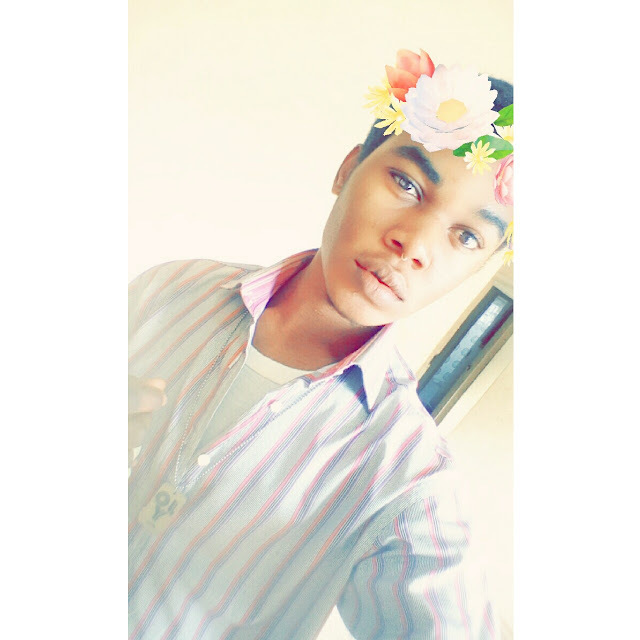 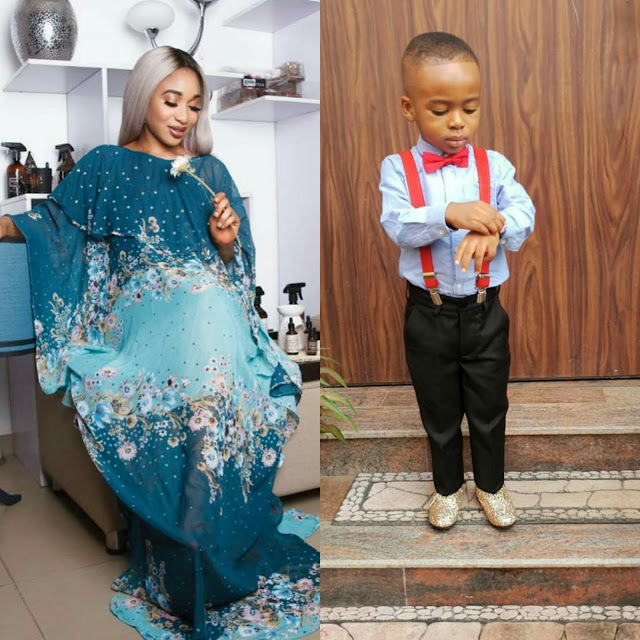 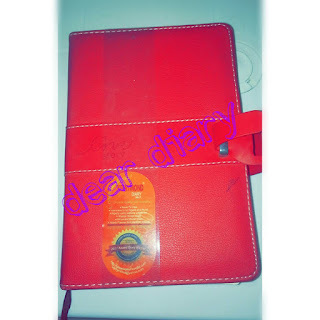 Popular Nollywood Actress and TV Personality tonto dikeh also known as #MamaKing took to instagram to celebrate her son's Pre-Nursery Graduation with a massive grand cake even as she called on Family and Friends to celebrate with her. .
“My Friends and Family please rejoice with me..My Heart is so full of joy and thanksgiving...I have a son,HIS name is KING ANDRE..HE SHALL BE A GREAT AND MIGHTY MAN..."